Whitchurch Lodge's annual Christmas Party takes place on Sunday 17th December 2017. 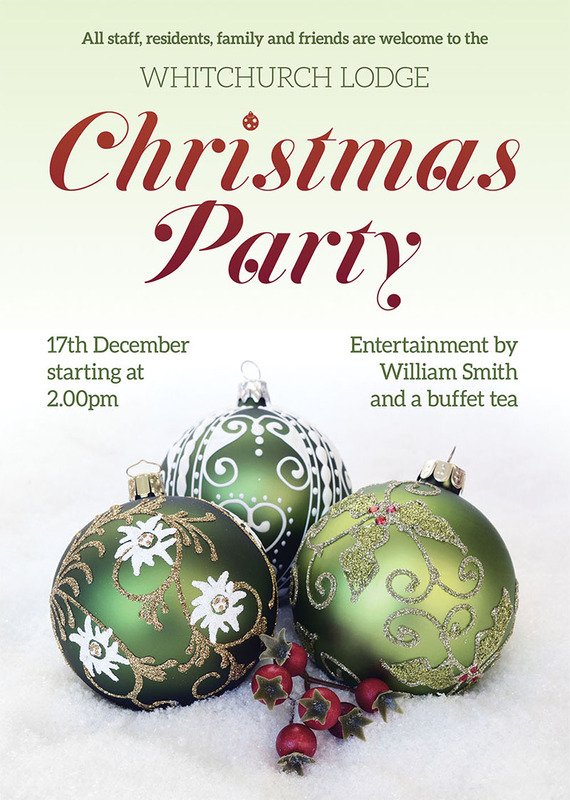 There will be entertainment by our old friend William Smith and a buffet tea will be served. All staff, residents, family and friends are welcome to come along and join in the festivities! 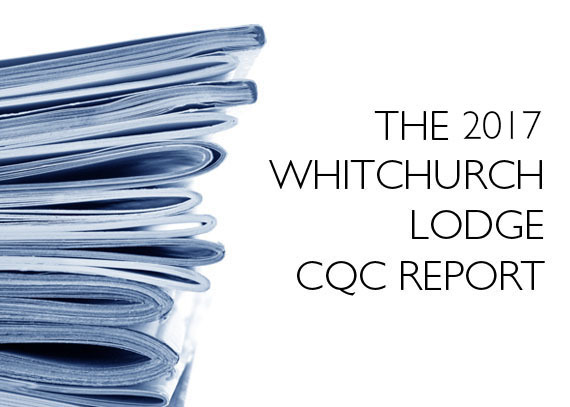 Whitchurch Lodge's annual CQC Report was published on 26th April 2017. We are proud to say that we have been rated the top mark of good in all areas. 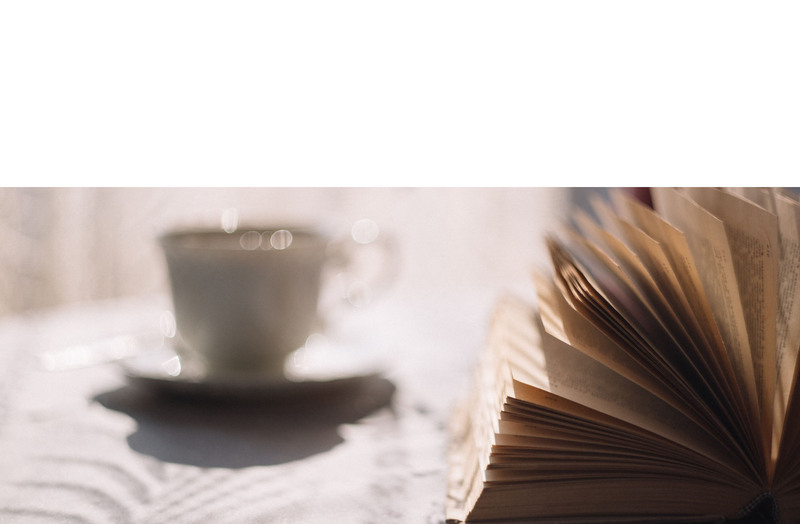 To read the CQC Report on their website click here.